Whether you need a scratch removal or dent repaired or want your car looking at its best to maximise resell value, paintless dent removal is the most effective solution. 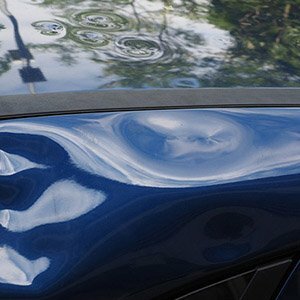 Paintless dent repair is the method of removing dents and creases from the body of a car without disturbing the paintwork. We use superior colour matching technology and top of the range water based paints by De Beers to achieve manufacturer approved finish, that’s also better for the environment.